My little treasure from Moldova. I recently went to Moldova on a short term missions trip. 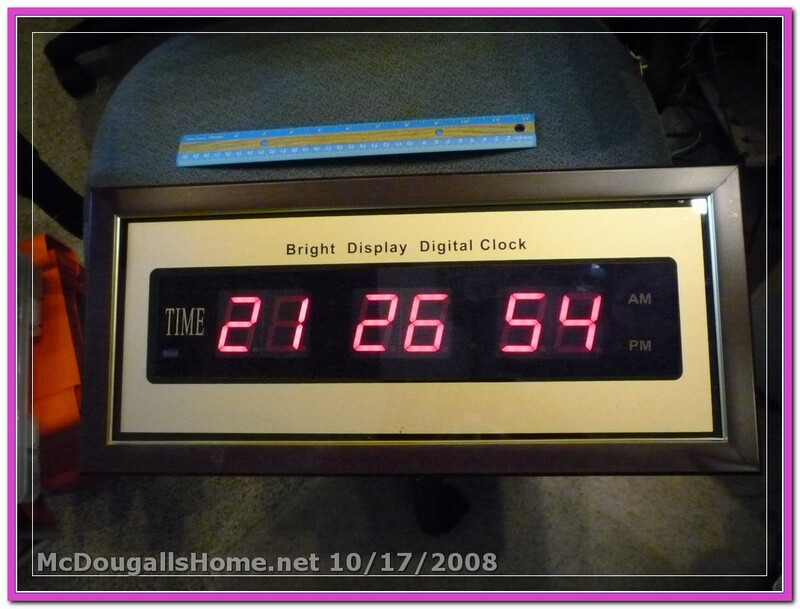 While there, I found a nice 24 hour clock for sale. It is very large with the digits nearly two inches high, and the digits are very bright. 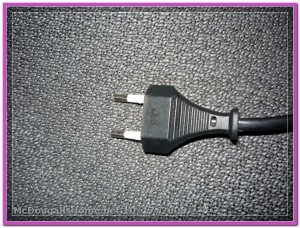 Although, it is wired with a European 240 Volt plug on it, it works fine on our 120 Volt, 60 Hz power. It is a nice new addition to the Ham Radio Shack. 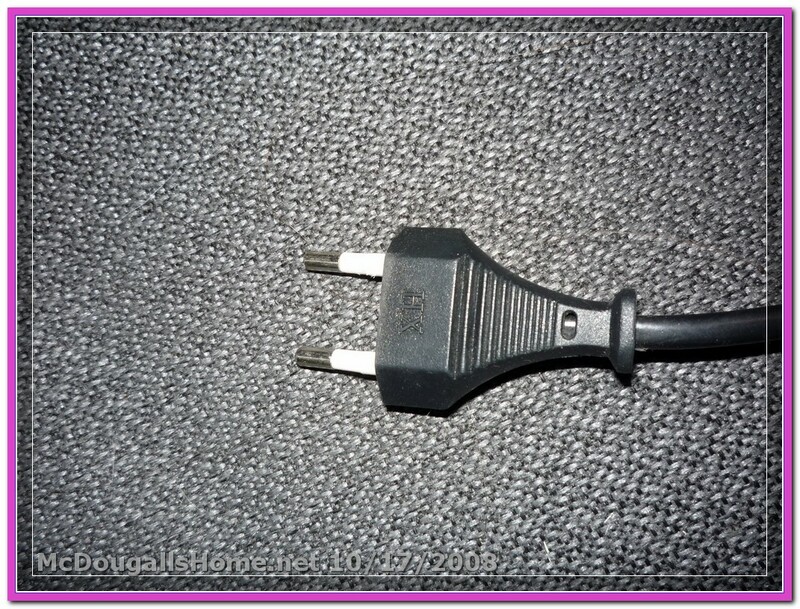 The 240 Volt European style plug will have to be changed.